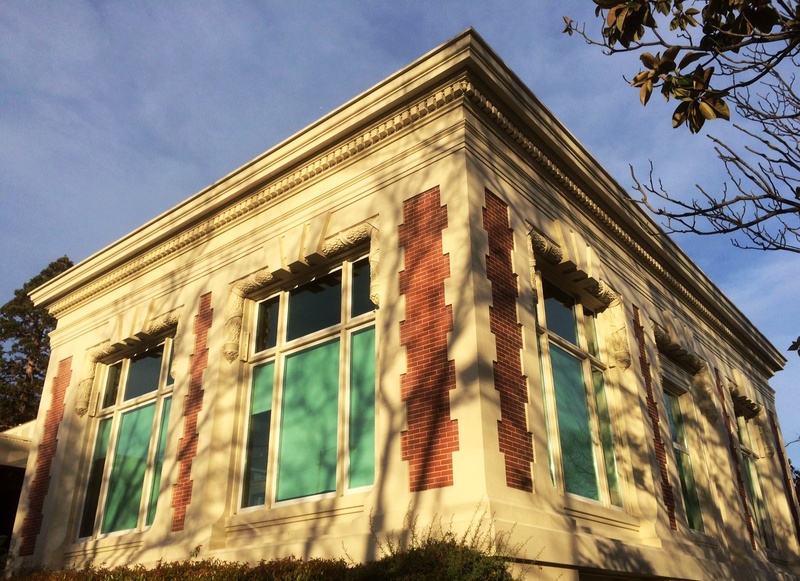 The City Council is seeking applications to fill five positions on the newly created Measure D Special Library Parcel Tax Committee. This Committee will meet at least twice annually and will act as an independent oversight committee to ensure the Library spends the funds from the parcel tax in a manner consistent with the language of the ballot measure approving the tax. Applications are now available online and at the City Clerk’s office.